Phillip Larrea was born and raised in Sacramento, CA., lived in N.Y.C. and Northern New Jersey most of his adult life, but has since moved back to Sacramento "where the New York City winters aren't bleeding me." (Paul Simon - "The Boxer"). He studied poetry with Thom Gunn and Karl Shapiro at the University of California at Davis during the late seventies, and then all but abandoned writing until 2011. 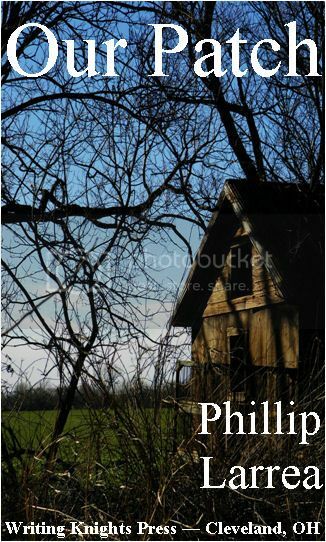 Since 2011, Phillip has had poetry published in over sixty journals and anthologies, is the author of Our Patch (Writing Knights Press), We the People (Cold River Press) and hundreds of non-fiction essays about the economic conditions of the average working household.